Too many ad agencies today simply don’t listen to their clients. They sit in meetings, pass work off to juniors, and don’t really get to know their client’s business. Ninth Floor is designed to be an extension of your team. We listen and learn, and get to know your business almost as well as you do. We’re passionate about telling your story. And getting you noticed in a crowded market. It’s what an advertising agency should do, but exactly what so many don’t. The result is an uncommon level of efficiency and quality not found in traditional agencies. We work smart. We work fast. We keep overhead low. 7 years ago, ad agency veterans Andrew Gordon and Jim Catlin started Ninth Floor. Both had spent years working as copywriters in large and small shops. We learned what worked in agencies – and what didn’t. And we were determined to do something different in the agency world. 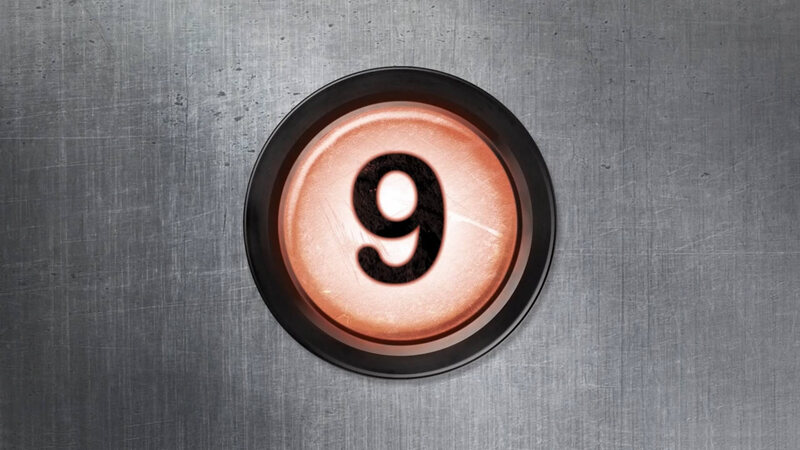 Ninth Floor is lean and efficient by design, with a core group of 10 people, supported by a large, and closely integrated network of highly talented, on-demand experts just a phone call or click away. Working with Ninth Floor was fantastic. They patiently researched and worked through everything needed to make our site function as we had envisioned, and we’re thrilled with the final result.Thank you, Ninth Floor! The thing I like most about working with Ninth Floor is that their people really get to know their client's business. That's an extremely rare trait in a communications agency these days. Ninth Floor has been a pleasure to work with. They are very responsive, delivering creative solutions on time and on budget throughout the project.